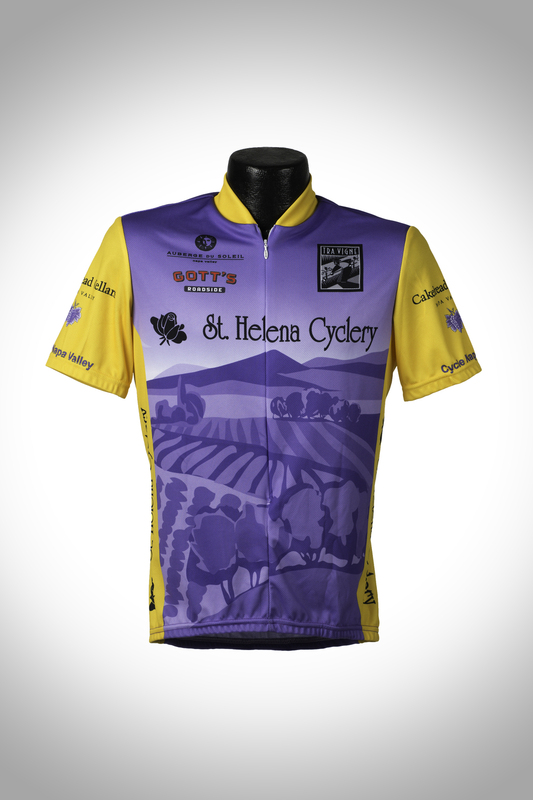 Recently I was hired by St. Helena Cyclery to photograph some apparel for their new website. Although it was only three bike jerseys total, each needed a front and back view so it took several hours in studio and another several in post process to retouch and clean up before they were ready for the online store. Special thanks to my photography professor, Brian Kyle, for connecting me with this opportunity.